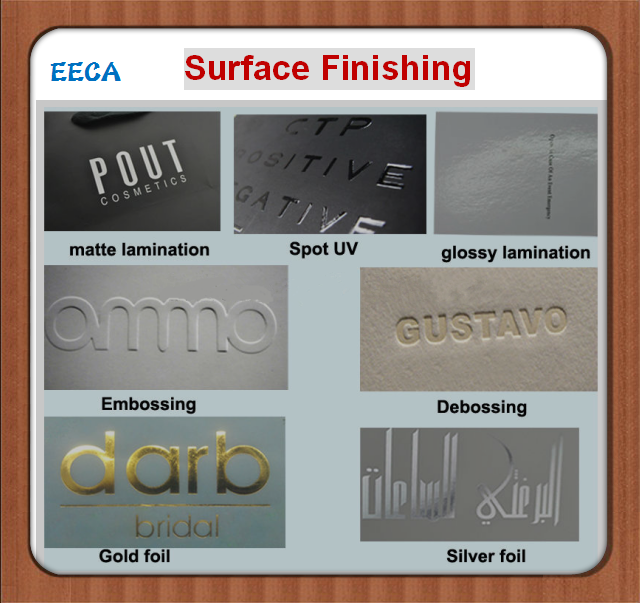 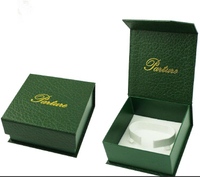 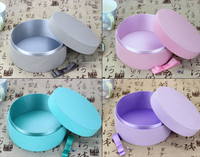 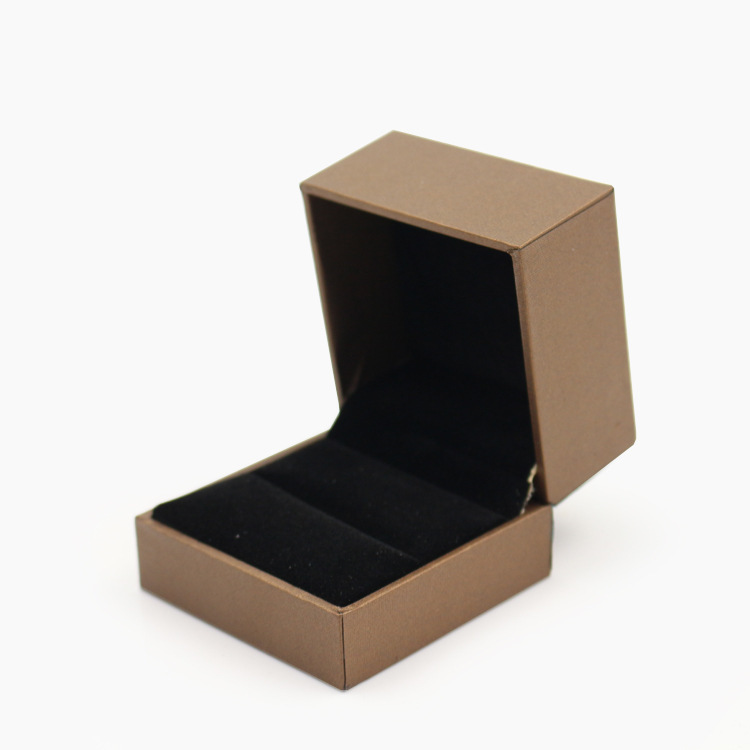 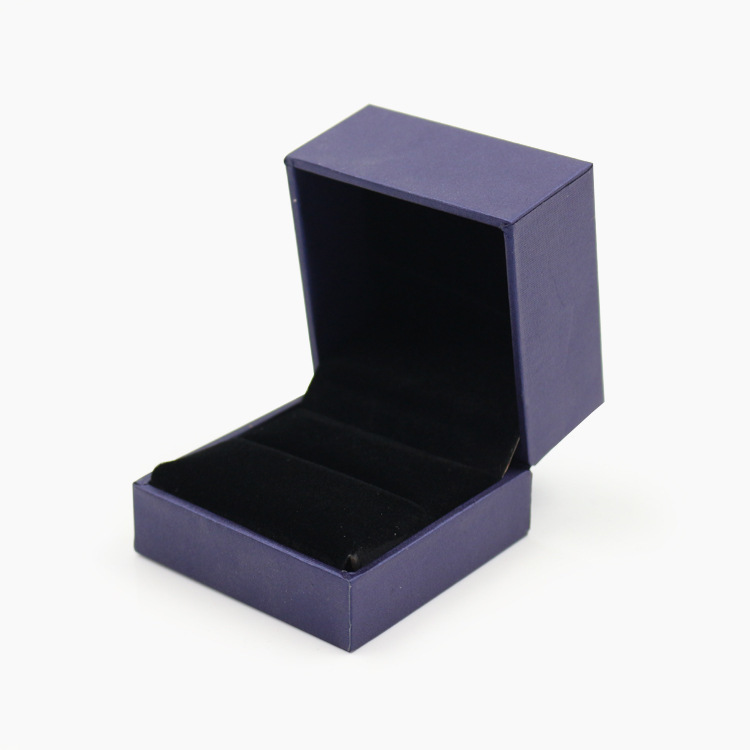 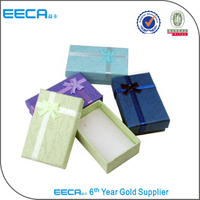 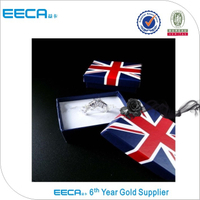 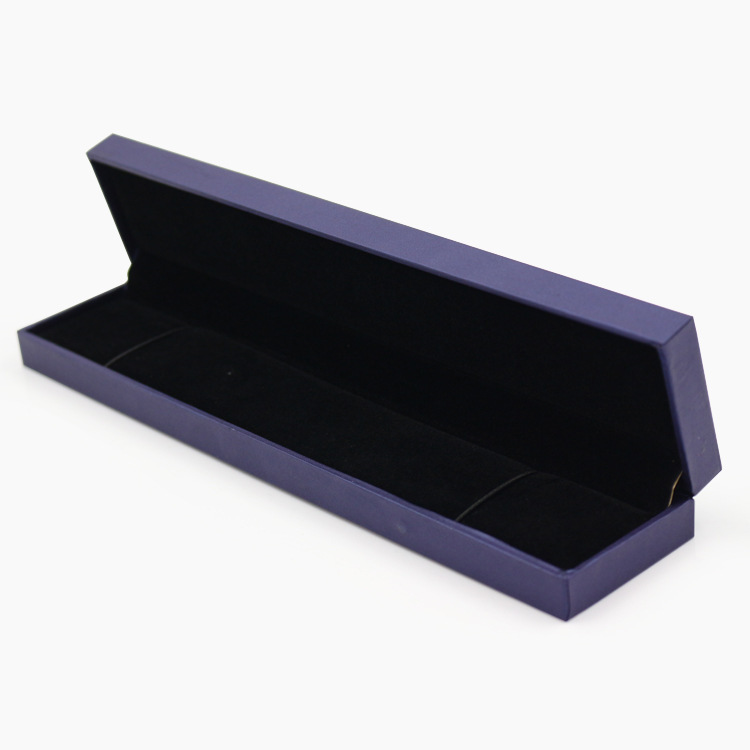 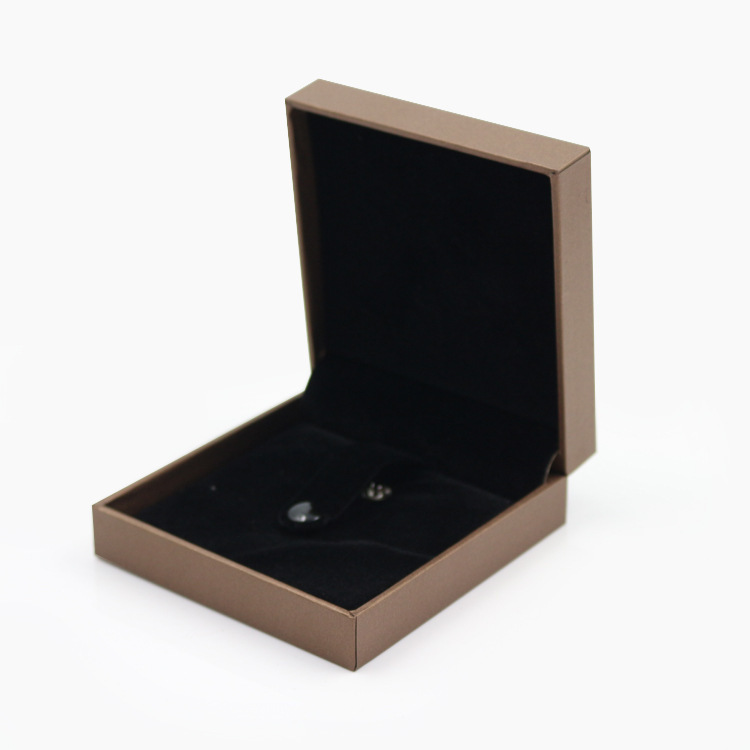 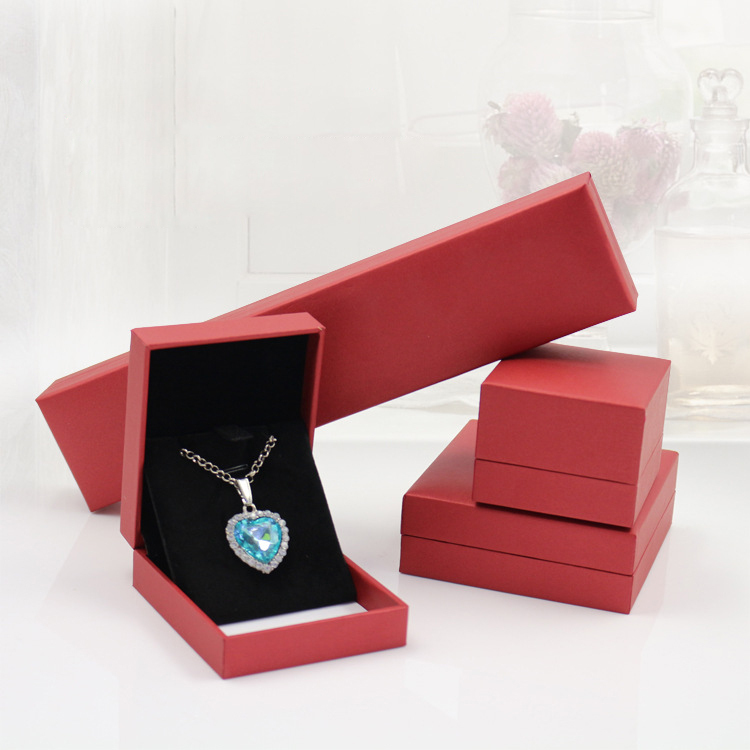 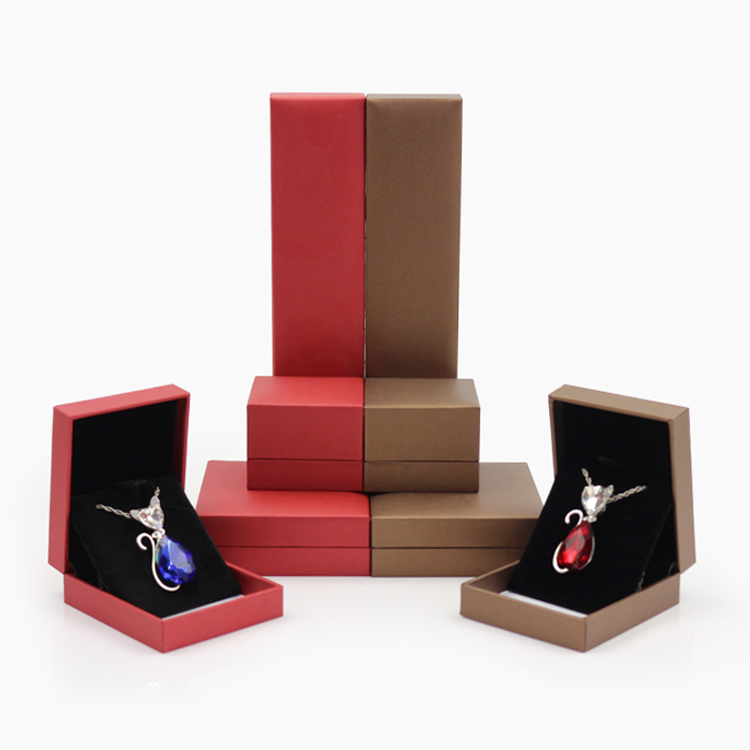 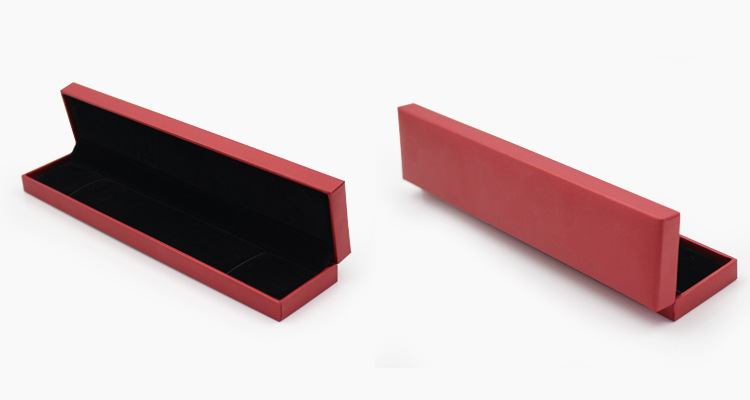 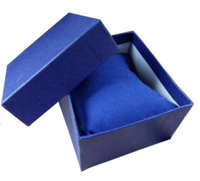 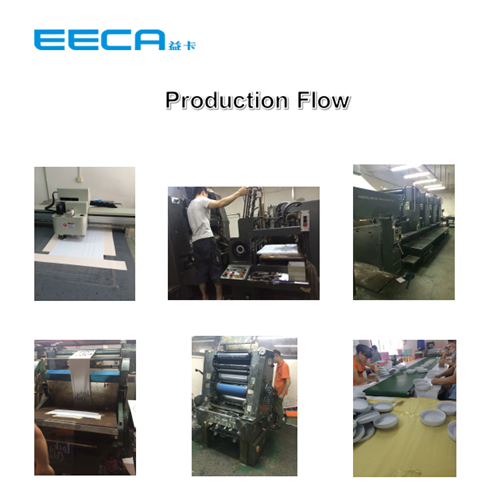 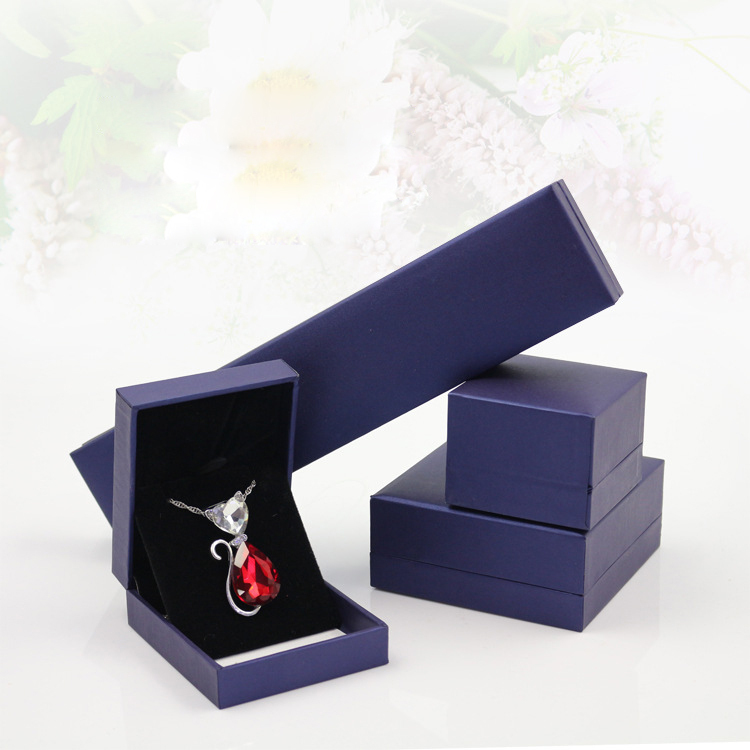 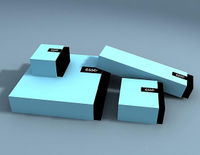 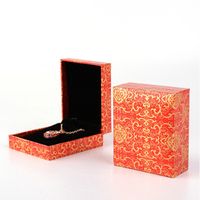 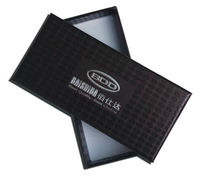 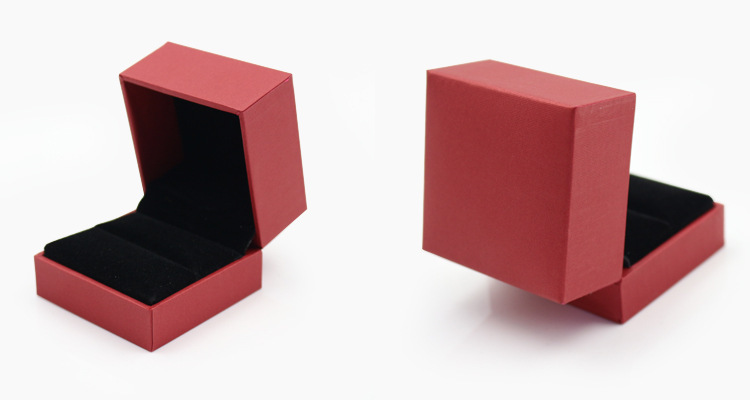 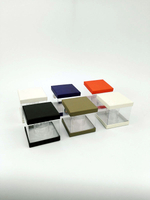 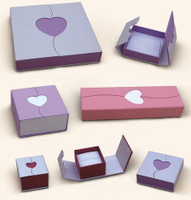 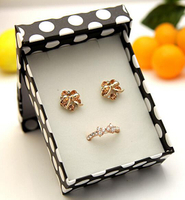 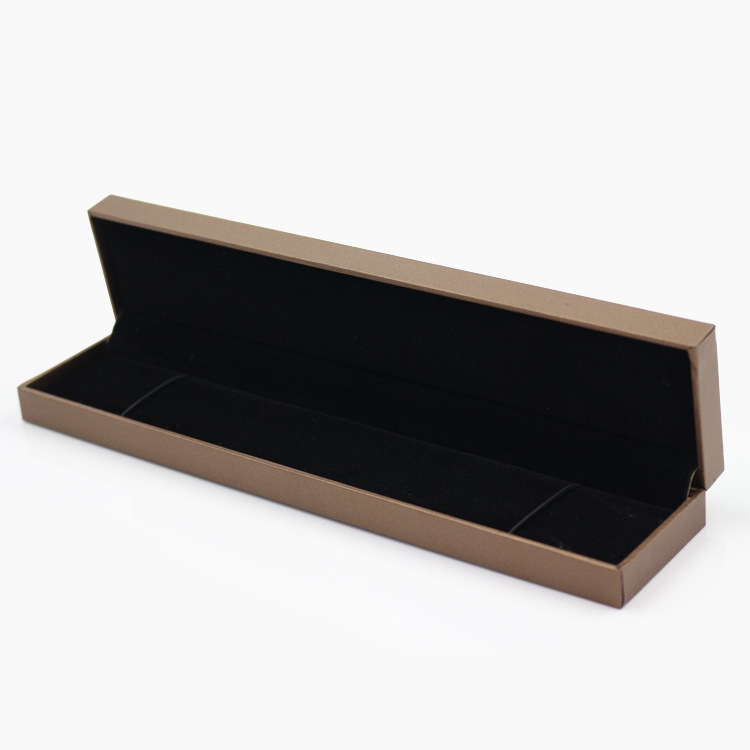 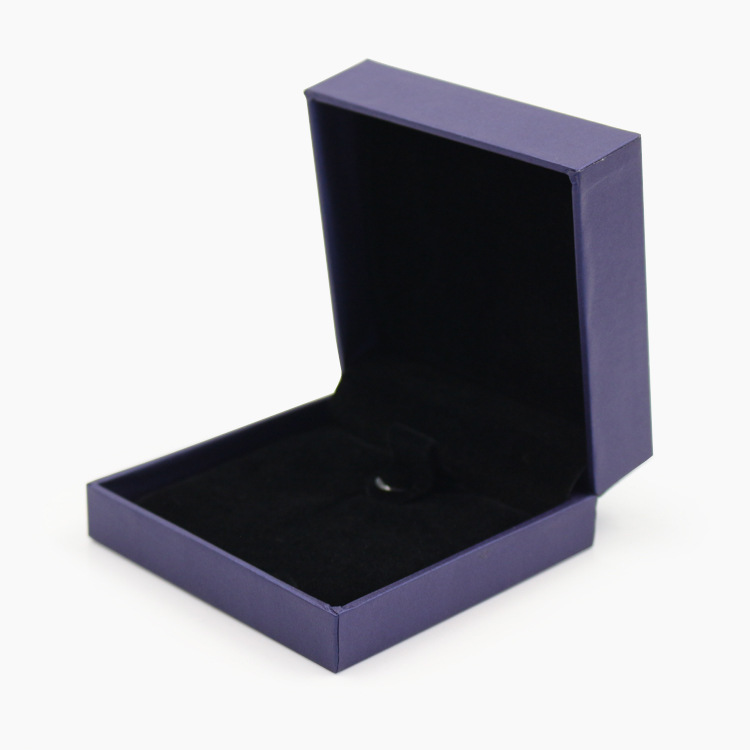 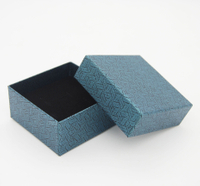 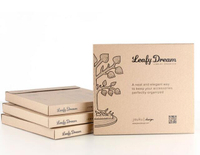 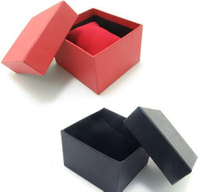 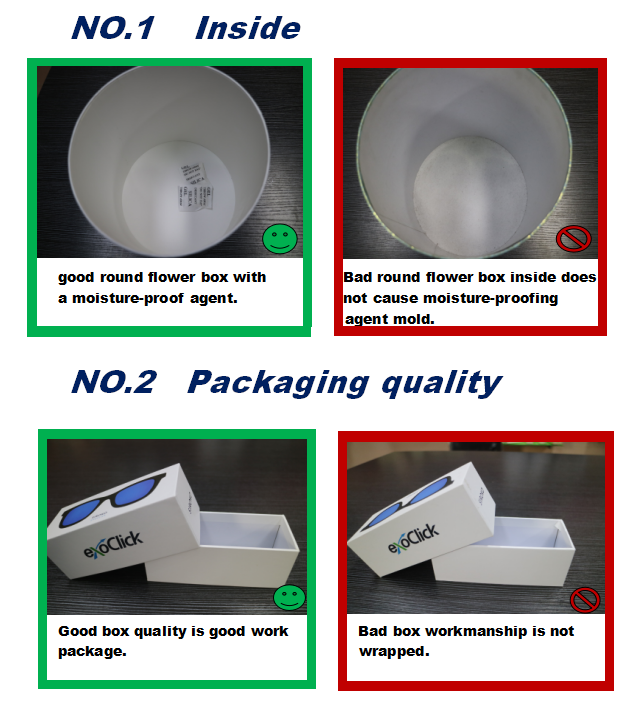 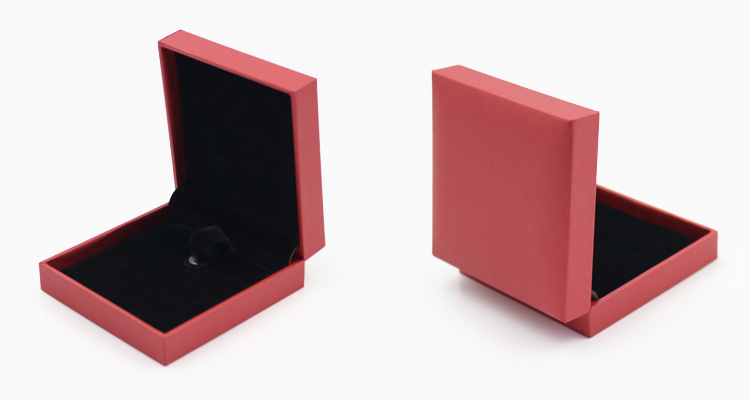 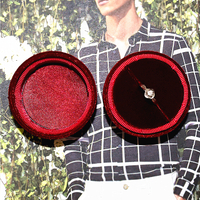 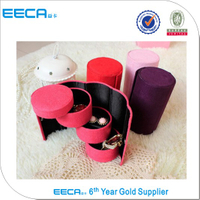 2017 Square gift box color jewellery Gift Boxes for Rings or Necklace - Buy Square Gift Box, china Jewelry Box manufacturers, jewelry box packaging Product on Dongguan EECA Environmental Technology Co., Ltd.
1) Packaging Detail: Box packing according to your requirement. 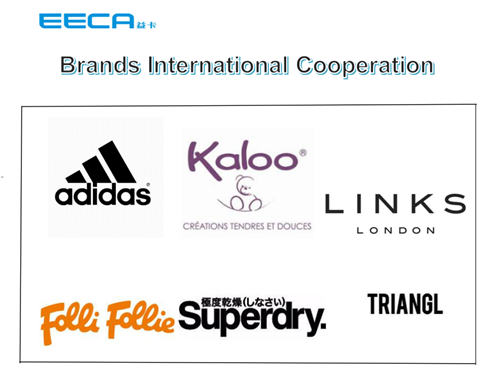 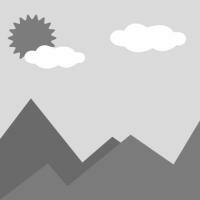 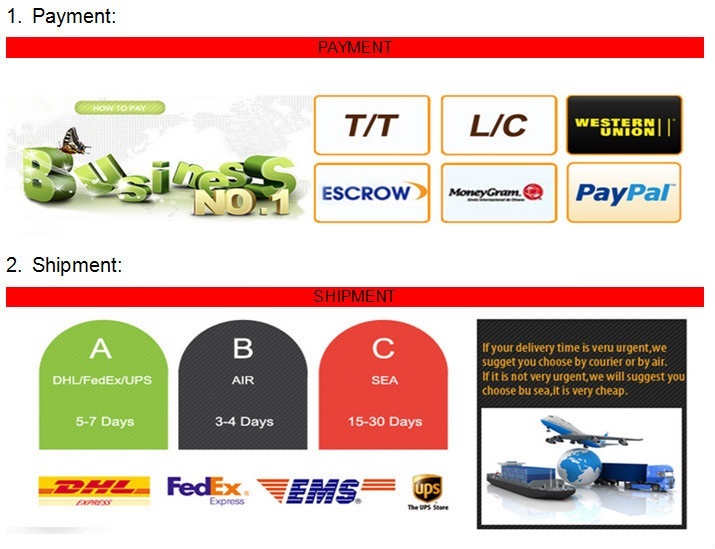 3) Shipment: By sea to Sea port which near customer most. 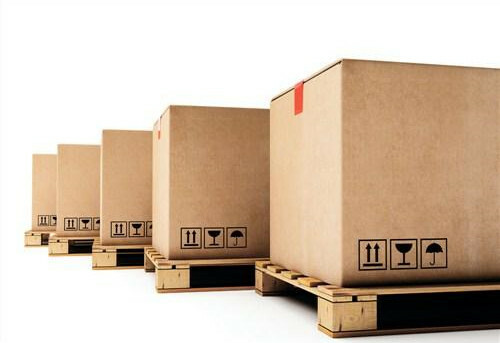 FOB or CIF terms. 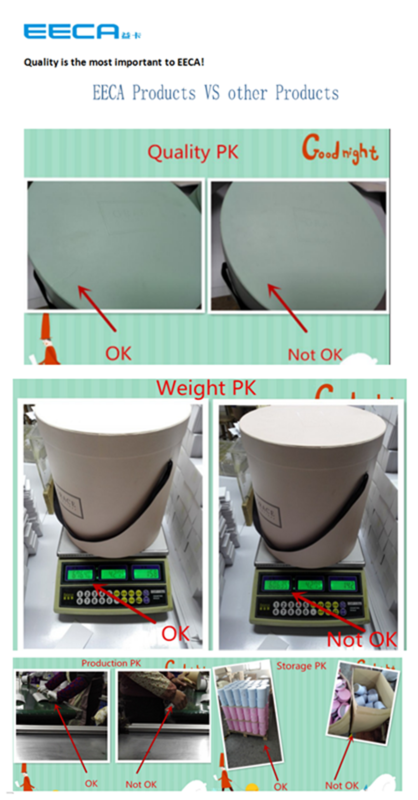 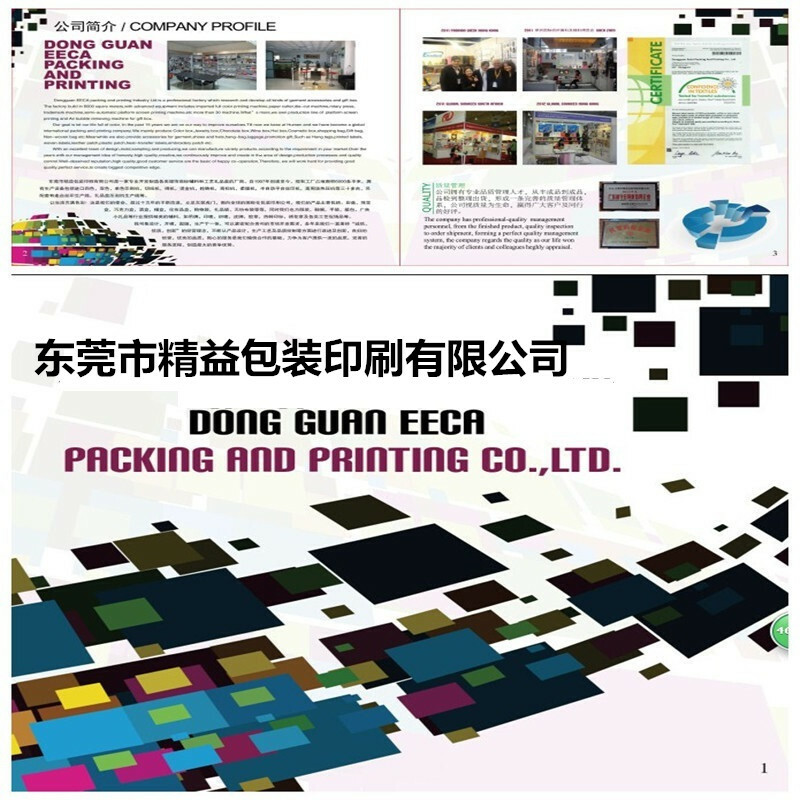 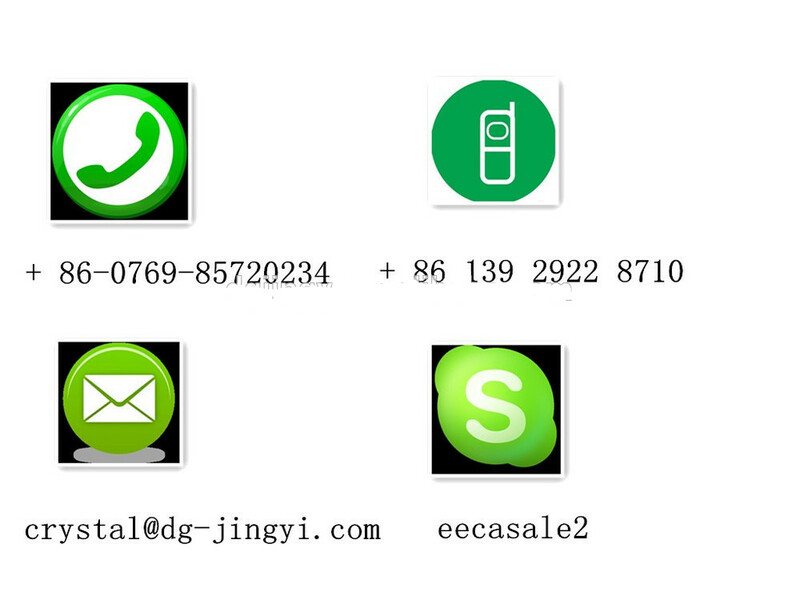 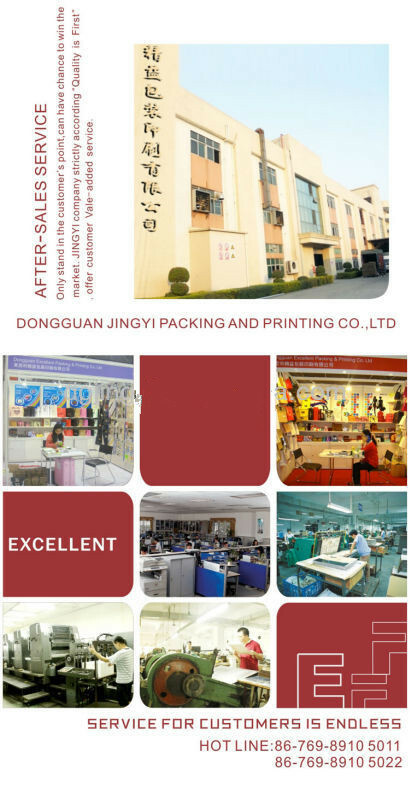 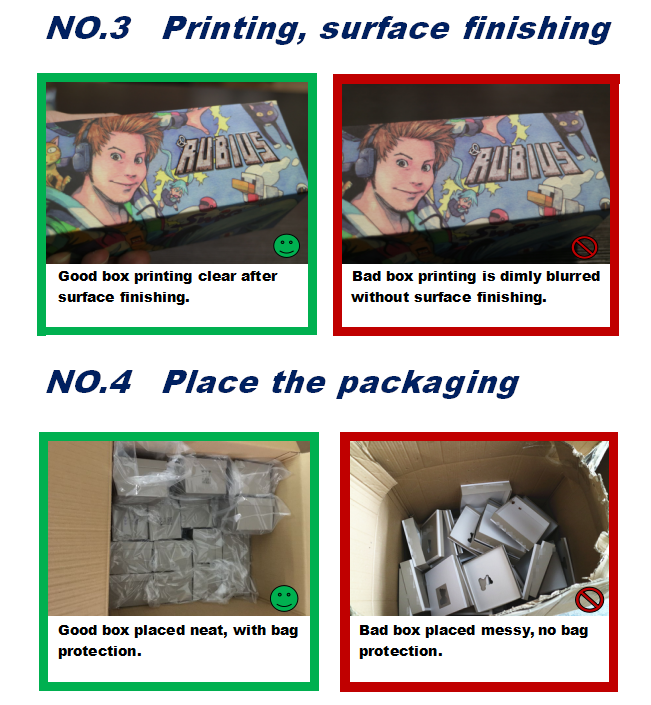 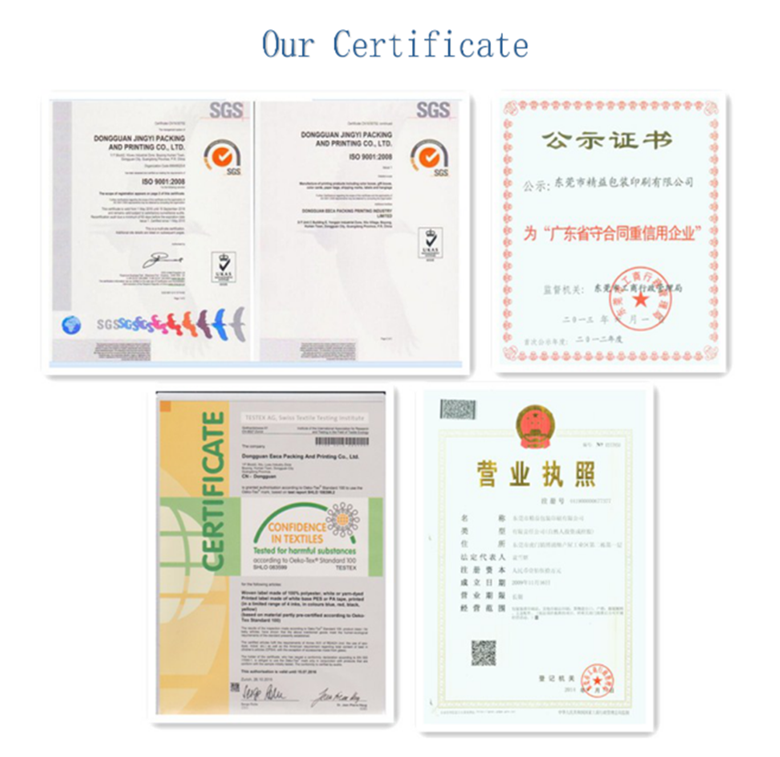 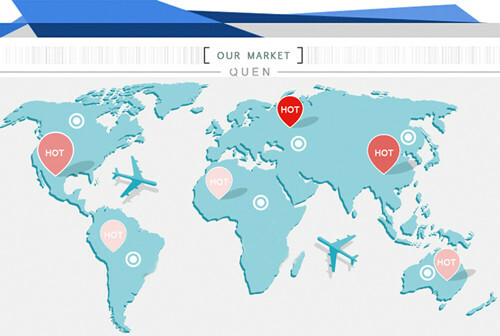 Work together with DHL/UPS/Fedex--door to door ,can arrange air shipping samples to clients' office directly.